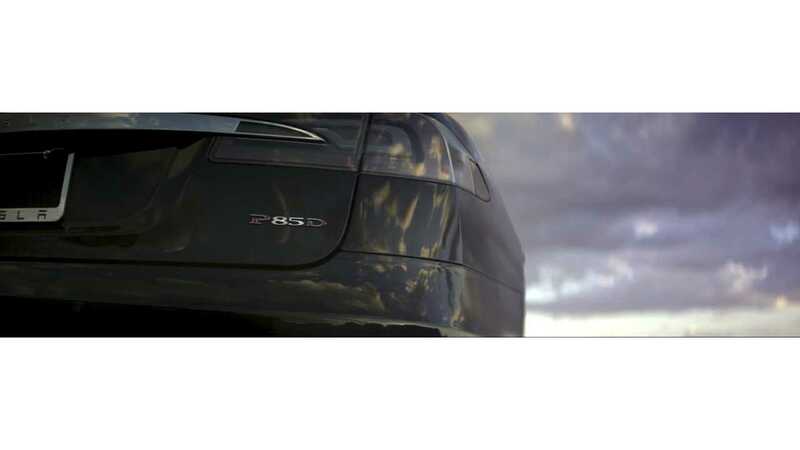 When the Tesla Model S P85D debuted, the headline number from the company was that the performance all wheel drive version of the car would get 275 miles of range, a figure that was revised upwards a few weeks later to 285 miles, with the 85D getting 295 miles. Now to be fair these were not EPA rated miles, but Tesla's promoted miles at speed (65 mph). It turns out the way the EPA rates electric cars for range is a little different than Tesla - specifically the testing is more weighted to city driving than the highway. Also of note, Tesla has recently introduced a 80% and a 100% charge setting for the Model S which could be affecting how the car is rated as a blending of the two. 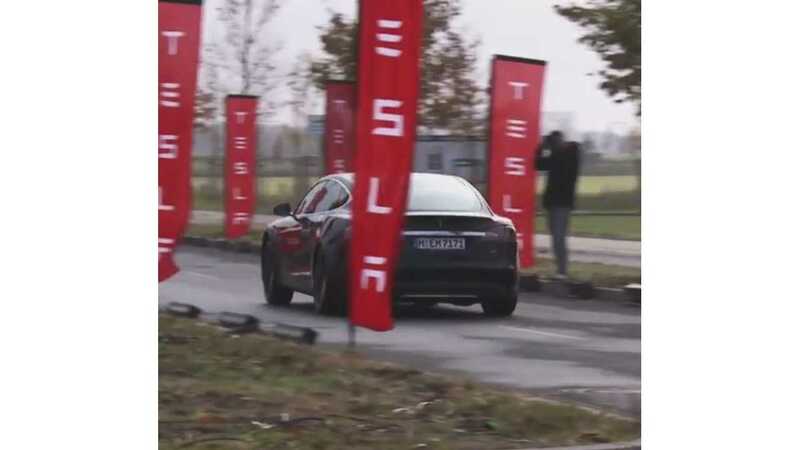 As such, the combination of those factors, has the rating agency coming up with a number less than even the 265 mile figure the government agency currently has on the standard 85 kWh Model S and significantly less than the 285 miles promoted by Tesla earlier. The P85D has been given an official range of 242 miles when the car is equipped with the 21" wheel package. 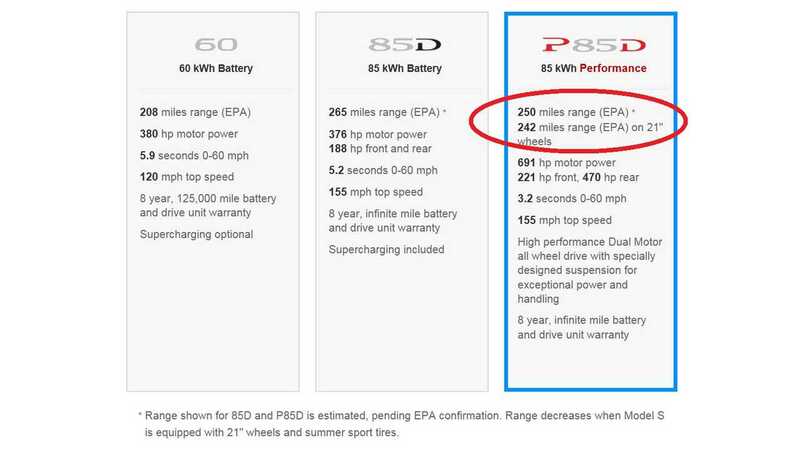 Tesla notes an EPA estimated 250 mile range on the website when the P85D is equipped with 19" wheels (and without the summer sport tires).  Jerome Guillen, who is VP of Sales and Service replied to a P85D customer about the upcoming EPA shortfall last month on Tesla's website (before the exact number was known) via email. Mr. Guillen noted that on the highway the P85D performs similarly to the S85, but the EPA's combing of different cycles hurt the performance overall, while suggesting the 85D was the best way to go for maximum range overall. "The P85D and the S85 have about the same range at constant speed on the highway. 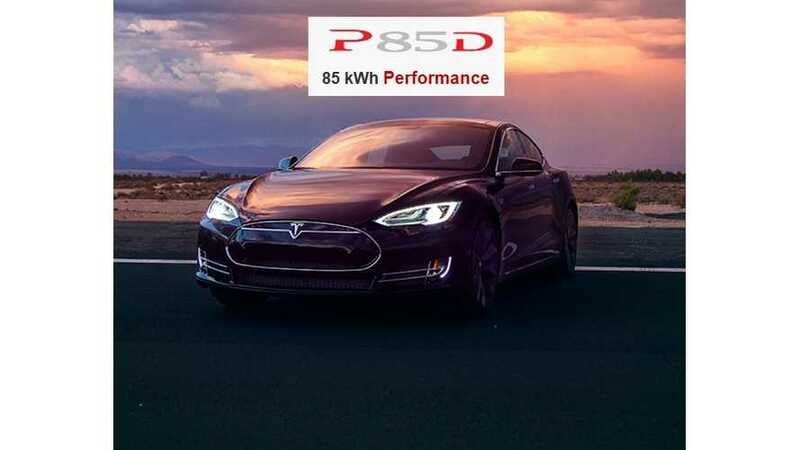 However, in EPA range testing (combination of cycles), the P85D is expected to have a lower rated range than the S85. If you want to maximize range, I would recommend the 85D, whose deliveries will start in February 2015. That’s our vehicle with the longest range." Sure enough, when looking at the specific city vs highway driving profile, the new P85D falls short in the city (that is what happens when you add almost 300lbs to the package after all), but the P85D more than makes up the difference on the highway, leading to an identical 89 MPGe rating overall. Basically, through a quirk of the system, both Tesla and the EPA are correct. Yes, the P85D will travel further on the highway than the RWD version of the car, but overall in mixed driving the net range will fall as more of a city component is introduced. Too much city = less range than the S85.